For all those looking for a career in fashion and make-up department, there is no better and easier time than now. All the social networks are flooded with videos on “how to”, “before and after” and similar beauty secrets. It is very easy today to enter the makeup business just with being on the social networks. Instagram offers tons of videos that will show you some ground works but also some of the famous finishing touches for you makeup. When you decide to follow certain account, you will discover that there are lots of videos in the form of something like a course for makeup beginners and for advanced techniques. Becoming a successful make up artist requires having a creative ability and technical expertise, which, with proper course can lead to developing better skills for succeeding into a makeup career. If you are more like “do it at home” kind a girl, than there are plenty of videos on YouTube and tutorials on how to do your make up and hair. The internet is full of all different kinds of beauty secrets, techniques, easy ways, tutorials and vlogs that will easily help you become a makeup artist or hair stylist. 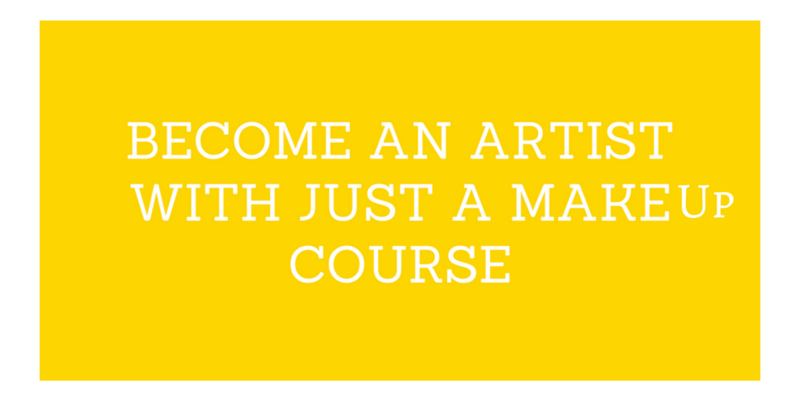 Become an artist with just a makeup course.